So you like selfies and those extendable accessories called selfie sticks right? Well, be careful. They can be dangerous, even more so now that the sticks are getting longer. Multiple reports have pointed to the possible risk of danger directly linked to using selfie sticks. As a result, many museums in the US, including the New York Museum of Modern Art and Boston’s Museum of Fine Arts have banned them on the grounds of safety concerns. Other popular destinations such as Disneyland and all Disney parks have also banned these phone camera extension devices. In fact, you will most likely find the “No Selfie Sticks” sign at the entrances of some of these places. So, while we are not saying that you ought to stop taking those selfies and carrying around those accessories, you need to be aware of the hazards. 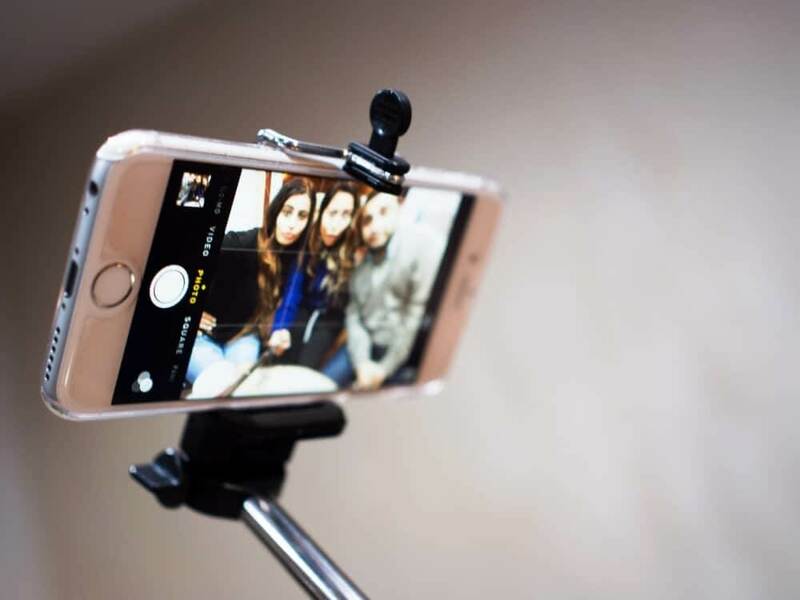 Selfie sticks pose trip hazards as they can be carelessly left lying around. Because of their length, people can easily trip over them in crowded places, resulting in significant injuries such as broken bones, concussions, deep cuts and lacerations. Then, there’s also the risk of poking at other people. It may not look like it is possible, but aim the selfie stick at just the right angle and you could send someone to the hospital. Selfie sticks are becoming longer these days as people elect to take even more photos from a distance to add other elements the background. That means they are dangerous in enclosed or crowded spaces. Because they are quite long, it is possible for the person carrying it to have some difficulty maneuvering it and avoiding contact with other people. This can result in real risks of physical danger. For instance, someone carrying the stick may unwittingly smack another person in the face with it while trying to move around. Here is one video by Pizzahut youtube channel on the dangers of selfie sticks below. Because of their unwieldy nature, these sticks can easily break things, topple things over, and cause property damage. Now, this is not just where it ends. There’s the real risk of bodily harm resulting from the stick. For instance, imagine a scenario where someone swings the stick around, breaks a mirror, and someone else unwittingly walks barefooted onto the broken glass shards. Imagine the hurt, pain, discomfort, and hospital bills one would incur just because of the stick. Selfie sticks are probably cool given the right locations. However, they also pose a potential personal injury risk. As you probably know, people can decide to sue you if your phone camera extension was directly or indirectly responsible for any injuries or property damage. In similar form to alcohol-related ads, when next you go out and need to take a selfie, please selfie responsibly and take the safety of others into consideration. If you have been harmed by selfie sticks, your case falls under the category of personal injury. You can sue the perpetrator for damages and get some compensation depending on the severity of the wound, lost wages, medical bills and quality of life post-treatment. So, if you feel that you have a case, talk to an experienced personal injury lawyer such as David R. Heil to see what can be done to get you some relief and compensation. This article was published in Technology and tagged Selfies. Oscar King is a freelance writer who specializes in personal injury topics. He writes about the various items in our world that could cause injury to another, and warns his audience against the hazards posed by such devices like selfie sticks.